GameCube Adapters and Amiibo are still sold out everywhere. Club Nintendo in North America, whose physical rewards never equaled those of other territories, is about to shut down worldwide. The New 3DS is finally coming to North America, but XL only -- and without a charger -- and region locking keeps alternative inaccessible. If you don't get your 3DS or games new, they're probably out of print (but you can still download them from the eShop). 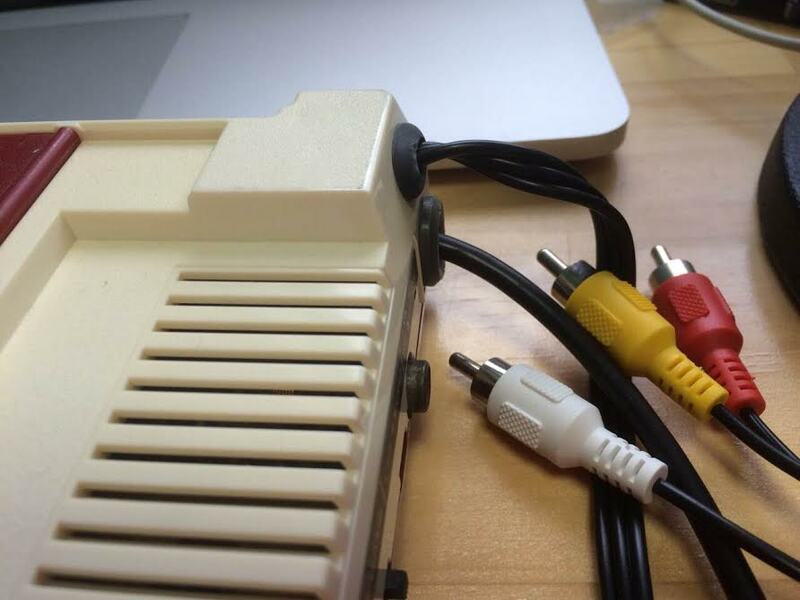 Please tell us, Nintendo of America: why can't we have nice things? We just want nice things. Sean and Vinnk come back for 2015 to wonder what Nintendo's strategy could be for holding back product from the market, and the strange dichotomy of wanting to push digital game sales when the new Amiibo colletible line is by definition physical only. Vinnk plays his games from America, and for lack of any Nintendo products being available Sean plays his PS4 to gather herbs. 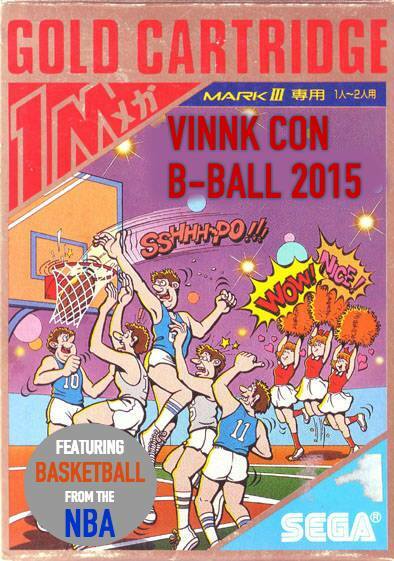 After a year hiatus, Vinnk-Con returns at a new venue!